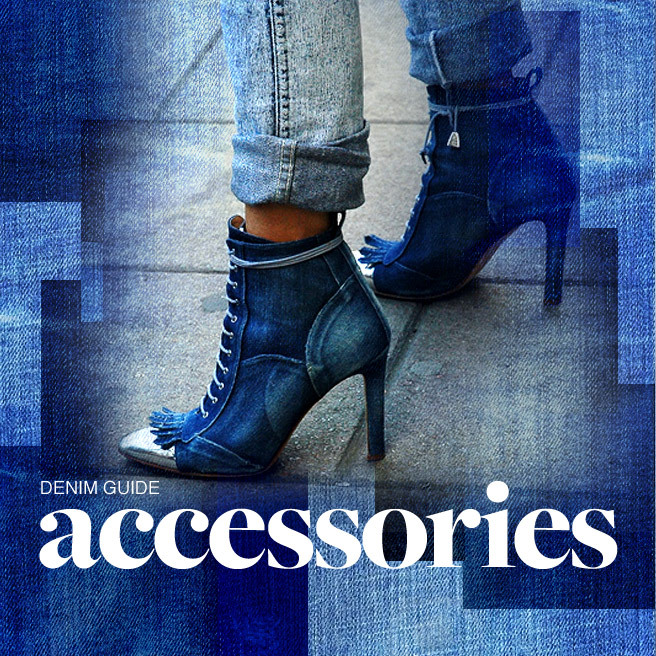 Who doesn’t love some good old denim? Well, whether you love to hate it or not, it is here to stay. Stay the same? No ma’am. 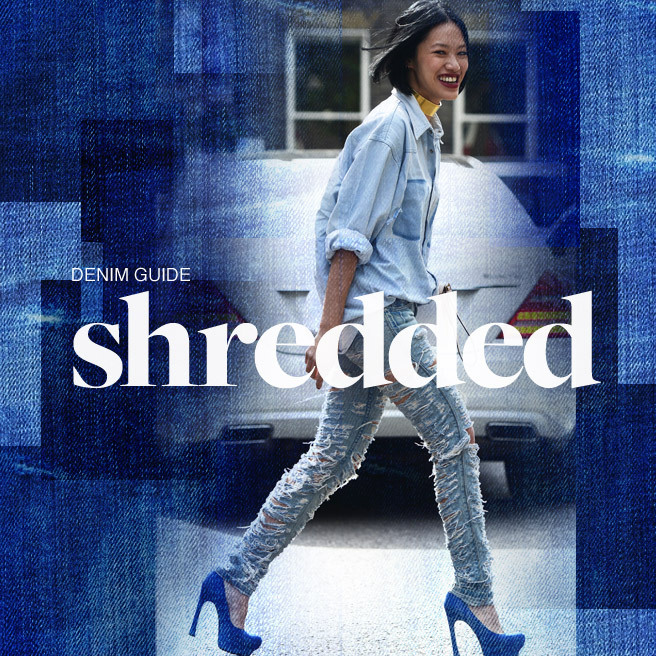 The humble jean material has been made over… and over, and then over once more. With every time getting more exciting than the last as designers continue to experiment and deliver brand new, excitingly fresh ways we never thought possible with this piece of cotton twill. Hark, even accessories jumped in to get a piece of that action! 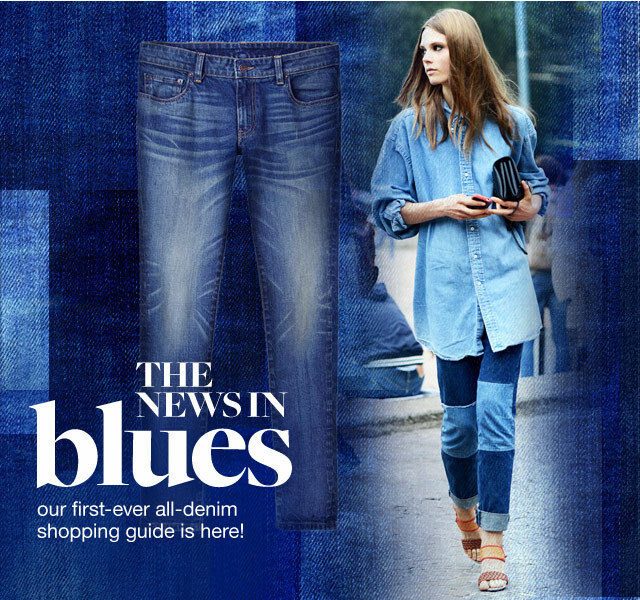 Well, just like good old denim, we think it’s never too late to re-invent our wardrobes with a few of the amazing trends that have come out of this timeless fabric. The Denim Undercover. Let’s get waxed in these similar looks: DKNY Waxed skinny jeans, Stretched waxed leggings, Black dukes super denim, Powder blue glimmer, Super vixen in high red. Overall, we are in love! 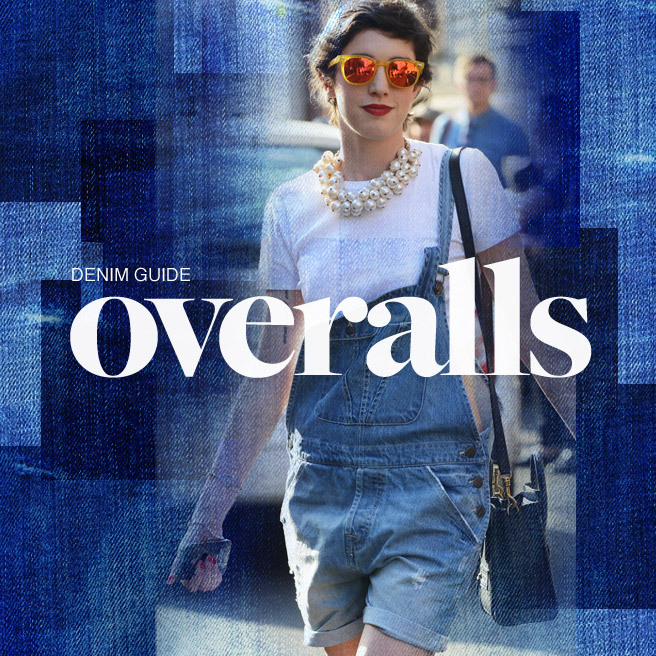 Especially with the following: Yellow diesel overalls, IT denim overalls, Grey denim overalls, Tie dye denim overalls. Blue my mind! Let’s dive into the shallow waters here: Ultra skinnies in baby blue, Halle skinny jean, Slim trumpet flare in lagoon, J Brand skinnies, Ultra flare in light sky. I ain’t saying she’s a gold digger, but you too can dip yourself in some precious metals like these: Gold jacquard jeans, Skinny coated jeans, Pale pink with gold skinnies, Gold artisan tile skinnies. The fashion delinquent? Let’s leave a trail of shreds en route to fab city. Click for similar styles: Awesome shredded jeans, Black destroyed skinny jeans, Distressed in white denims, Grey shredded cigarette jeans, Very distressed skinnies. For that cherry on top, here are some seriously trendy denim bags: Polka dot denim bag, Denim dye blue bag, Fold over denim clutch, Canvas denim duffle bag, Blue denim and yellow bag.